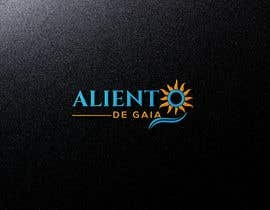 I need a logo to be designed. 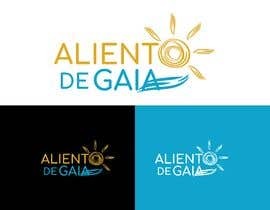 The logo should include the brand name which is "ALIENTO DE GAIA". 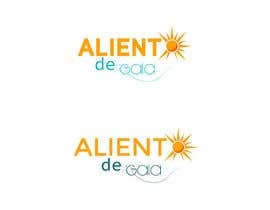 Ideally, the "O" from "ALIENTO" should be a Sun, and the latest "A" from "GAIA" should be drawn with wind traces. However, if you have an idea that is different from this, I am open to consider and see if I like it. 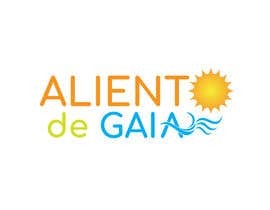 Just for your information and if it helps to your inspiration, "ALIENTO DE GAIA" means "BREATH OF GAIA". 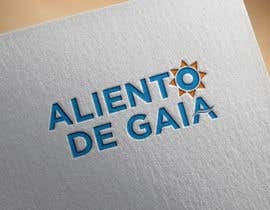 This will be the logo for a website, so I prefer clean designs over designs with paper textures or similar. White background. 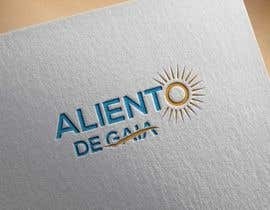 Se trata del logo para un sitio web, por lo que prefiero los diseños limpios por encima de aquellos con textura de papel o similar. 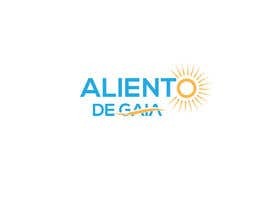 Con fondo blanco. 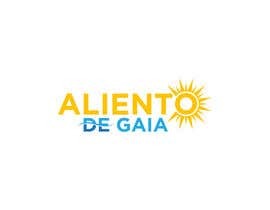 By the way, the name is ALIENTO DE GAIA, not ALIENTO DE GALA. Thanks! Good morning. I want this logo as the image for an online shop that will sell products related with renovable energies. 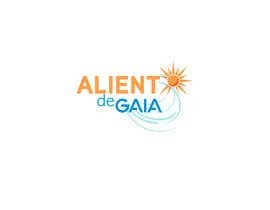 Mainly solar panels and wind turbines. Buenos días. 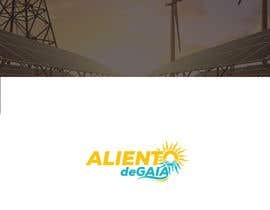 Se trata de un logo para una tienda online que venderá productos relacionados con energías renovables. 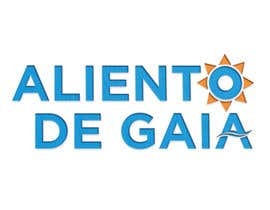 Principalmente placas solares y turbinas eólicas. 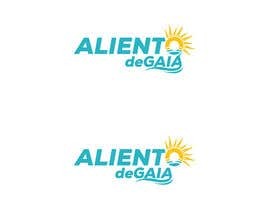 Buen día ¿De qué trata la marca? 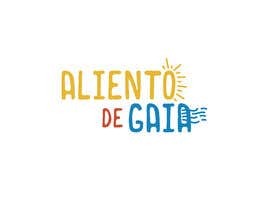 ¿Es un producto, servicio, blog, etc? Lo anterior para tener una mejor idea de qué estilo de diseño seguir ¡Gracias y saludos! please check entry no: #75 #76 #77 . thanks. Please check my 2nd entry #50 . have any inquiry? so message me direct, Thank You! please check & feedback . 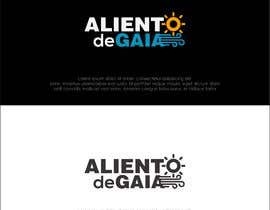 Any changes in colors or fonts or anything is available for you. thank you.